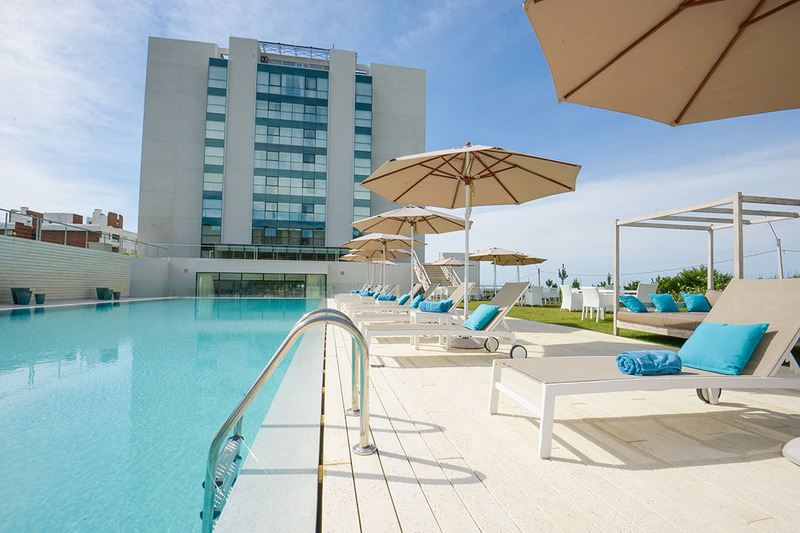 The South American country of Uruguay is known for its tropical, lush green landscape and beachy coastline. 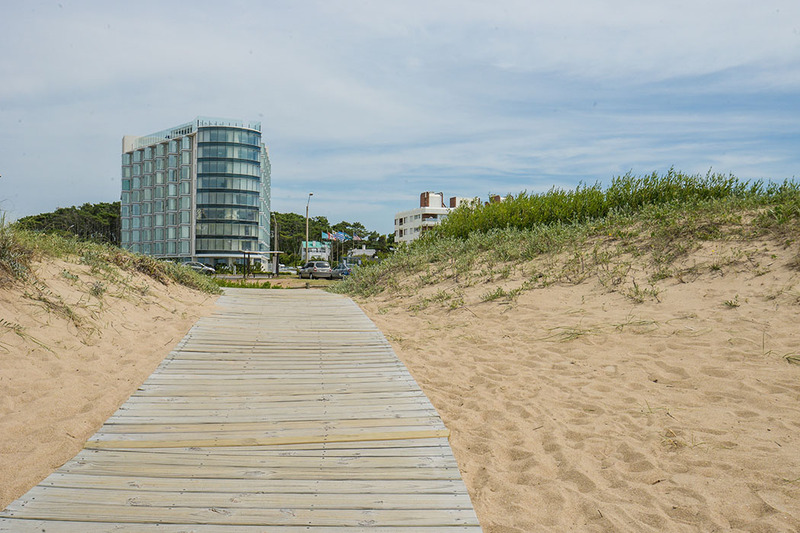 One of the top tourist destinations is Punta del Este, a cosmopolitan resort that’s popular all year round for its beaches, shopping, cafes, art galleries, theatre and nightlife. 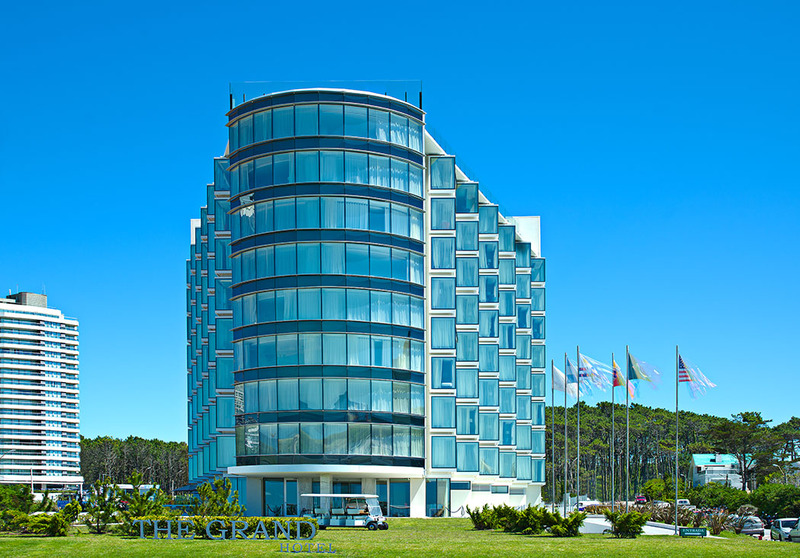 An ideal place to stay while visiting this vibrant area is The Grand Hotel in Punta del Este. 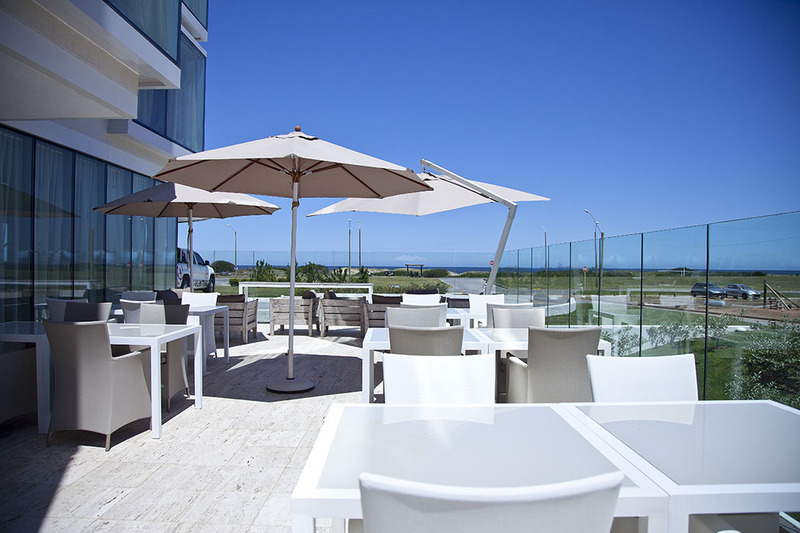 Ideally located on the beautiful Brava Beach, just ten blocks from downtown Punta del Este and five minutes from the trendy area of “la Barra”, this multi-facility hotel truly offers everything the discerning traveller could desire as well as a few more unusual hidden extras besides. 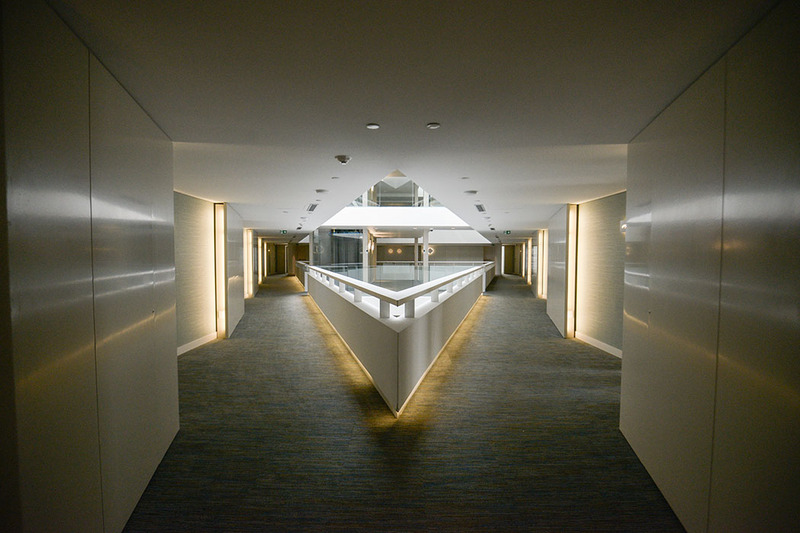 This recently built, 120-room luxury hotel commands attention with its all-glass triangular design which looks similar to an ocean liner heading out to sea. 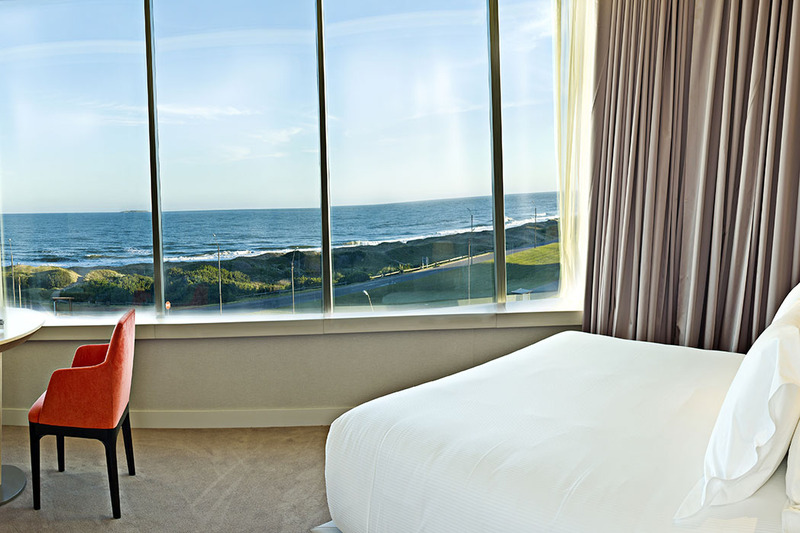 Accommodation choices range from a Garden View Room, spacious Ocean View and Ocean Front Rooms overlooking the sea and the Island of Lobos, signature Grand Suites which feature two bedrooms, a living room and east to west sea view or the very majestic 1,725sp.ft. 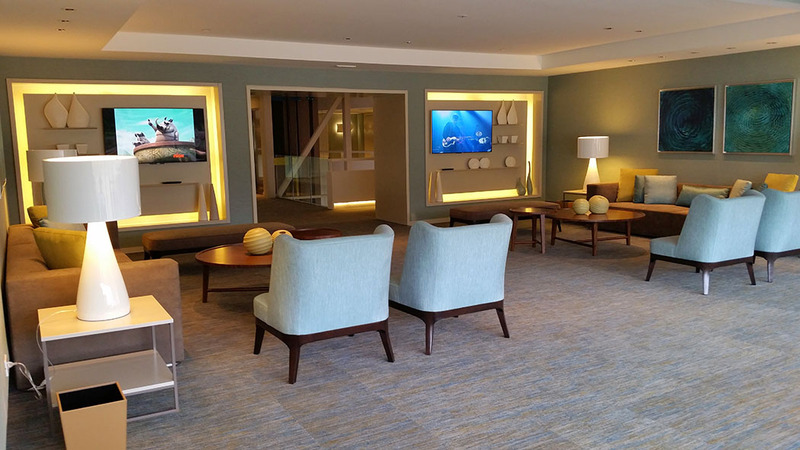 Presidential Suite which jets out and provides the feeling of being at the bow of a ship and comes with 2 bedrooms, living room, bar and study area. 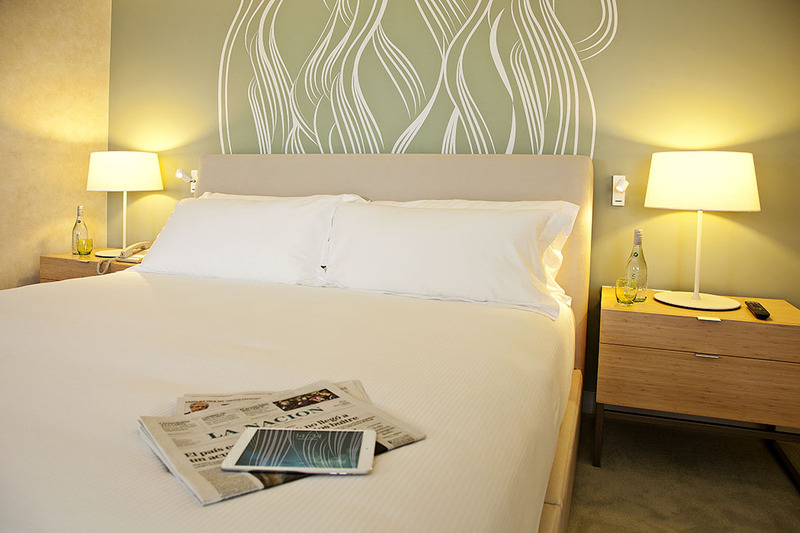 The majority of the rooms have glorious views over the ocean and they all benefit from a modern, stylish finish with European designed furniture, Spanish cotton bed linen, Illy coffee, whirlpool bath, large TV, gorgeous Italian Aqua di Parma bathroom amenities (which I love!) and WiFi. 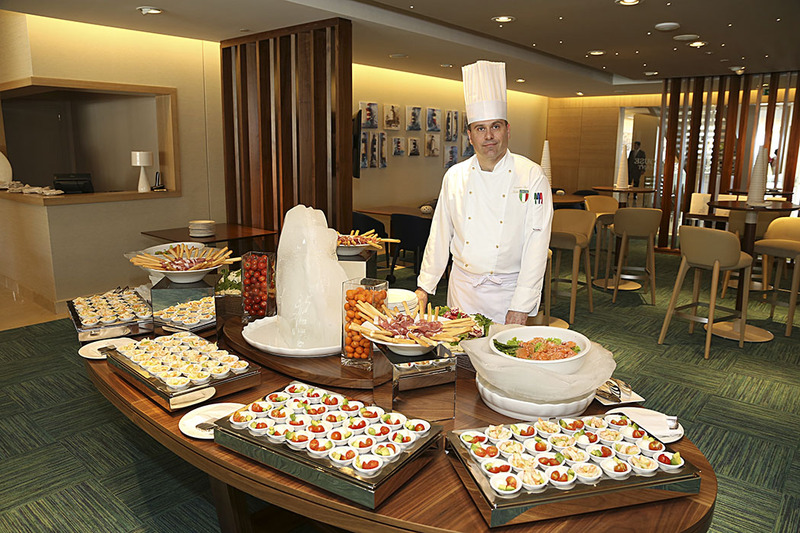 The hotel boasts gourmet cuisine in the Lighthouse Restaurant situated in the main lobby, where Executive Chef Michele Chiaranda (who previously worked at Cipriani’s Restaurante in Venice, Italy) has created a varied selection of Italian and International delights for guests to enjoy. 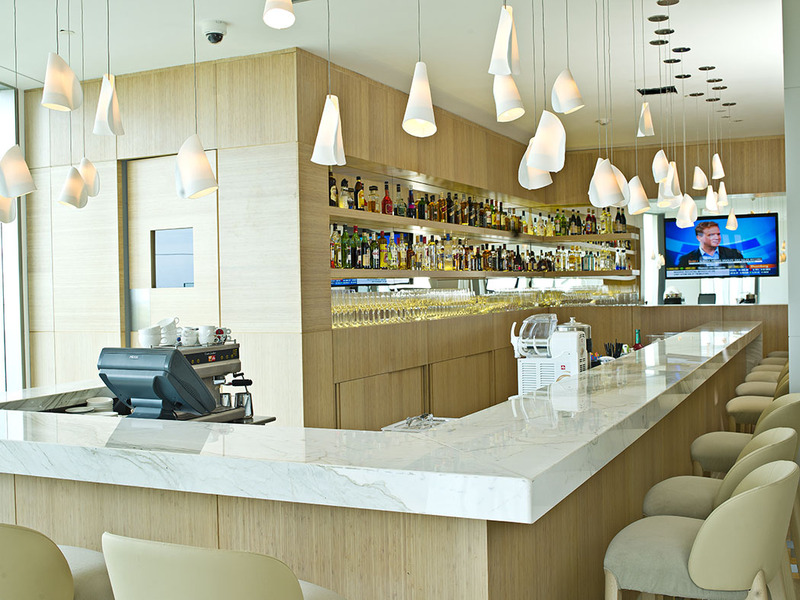 For pre or post dinner drinks you can visit the Grand Lobby Bar which is open 24/7 offering light meals, snacks and drinks overlooking the ocean (note: you will receive a complimentary welcome drink on arrival). If you prefer private dining you can choose to dine with room service in the comfort of your hotel room or on the top floor of the hotel there is a separate private dining room that can cater for 14 guests overlooking the hotel gardens. 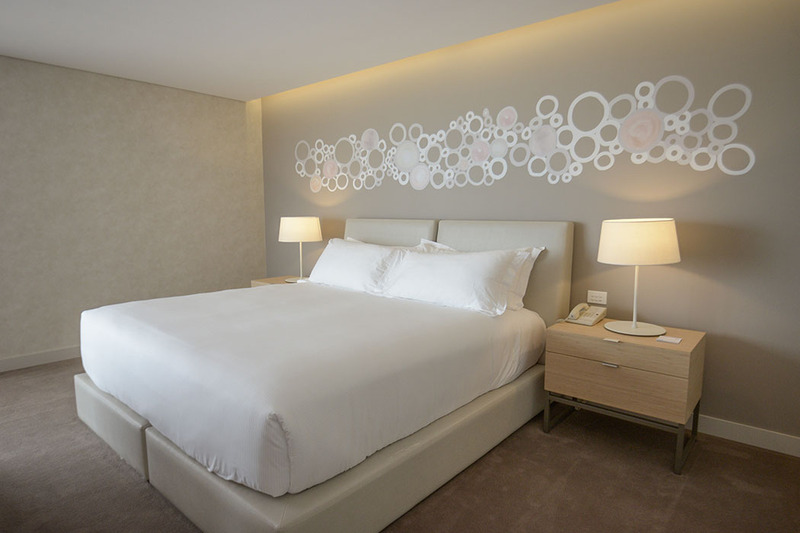 If you are travelling on business, The Grand Hotel can provide all the facilities you might require for meetings and conferences; their Grand Salon has seating capacity for 150 guests with internet access and wifi and their smaller Conference Room can seat 40 guests. 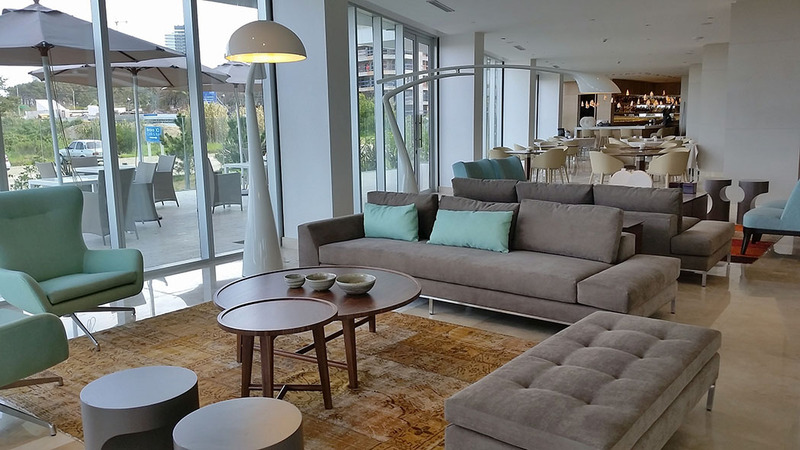 Both of these rooms can of course be used for weddings and celebrations too and if you are celebrating a special occasion the Grand Hotel Gardens are perfect for open-air events along with Brava View Terrace which overlooks the ocean, Isla de los Lobos and La Barra. 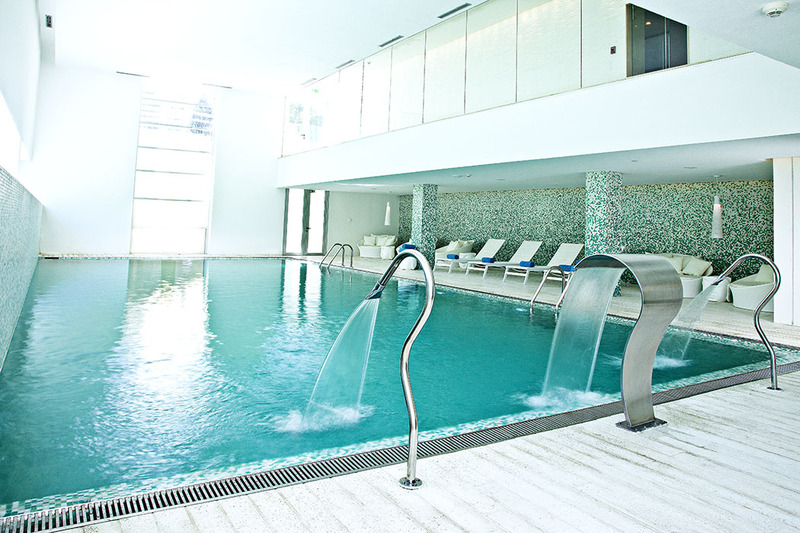 This newly designed hotel has a wide array of amenities and facilities for its guests to use including a semi-Olympic size outdoor heated pool, a smaller 45ft. mosaic design indoor pool and a rather unique 72 seater movie theatre! 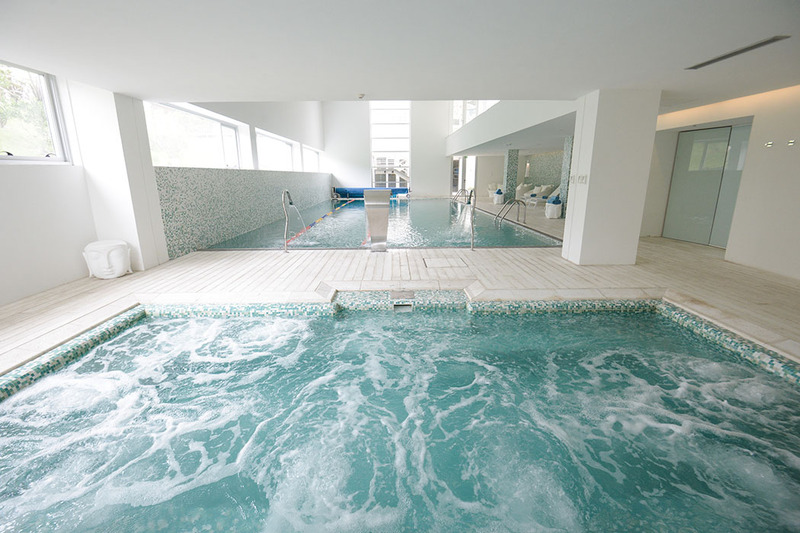 In addition you can enjoy facials and body treatments in the hotel Spa which features four treatment rooms, a relaxation room, Roman bath, sauna and Scottish shower (yes I had to ask too, it’s a therapeutic shower in which you are sprayed alternately with hot and cold water to improve circulation – bracing but very invigorating!). 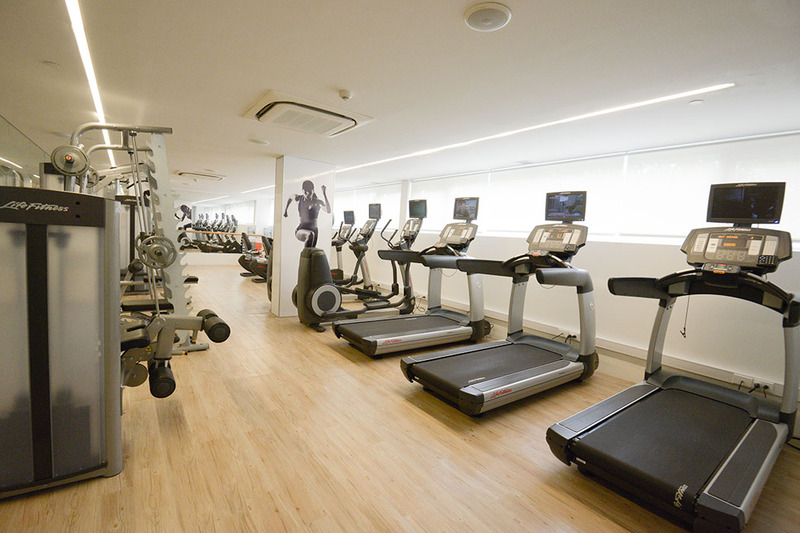 Adjacent to the spa you will find the Gym which has a selection of all the latest exercise machines and a personal trainer on hand for fitness tips. 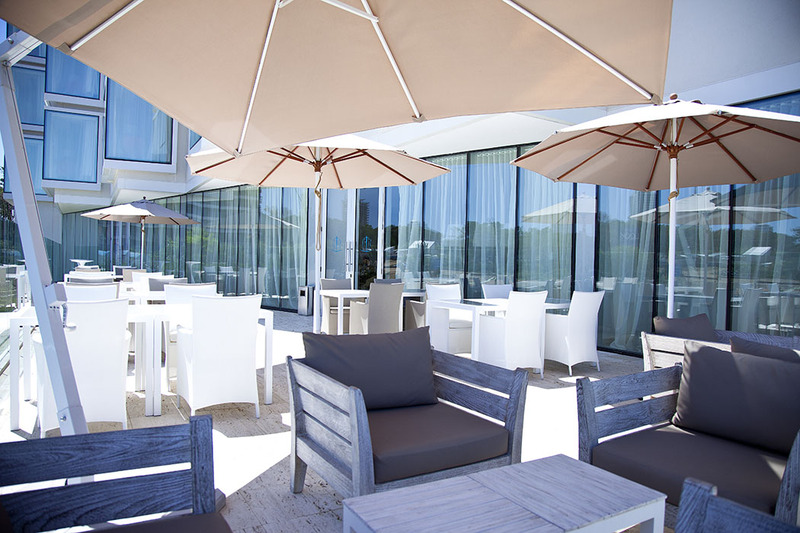 In the summer months you can enjoy the hotels ‘Beach Service’ which can be found in front of the hotel in a reserved area on the beach with chairs, umbrellas and a drinks service and on cloudier, colder days you can make use of the reading area, TV room, living rooms, game tables and tea and coffee facilities in the hotel Mezzaninne which is found in the lobby. 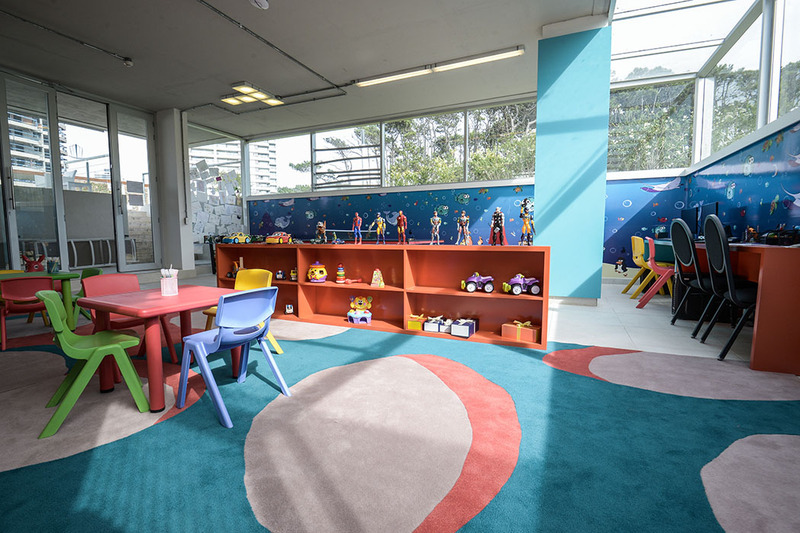 On top of all of this there is also an on-site beauty salon which offers manicures and pedicures and the hotel also offers a Kids Club, babysitting service, airport transfers and tour bookings with their concierge – talk about a full service hotel! 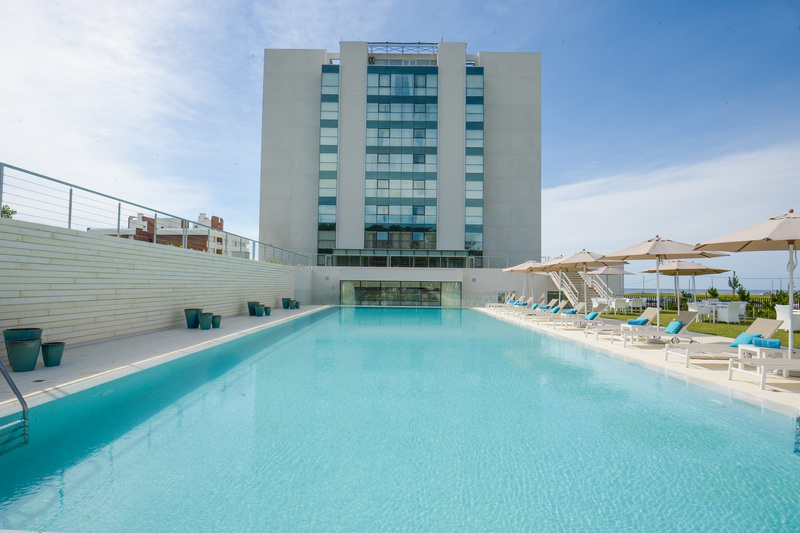 So, whether you want to make use of all the fabulous facilities and friendly hospitality at The Grand Hotel or simply just enjoy its great location in Punta del Este, a stay here truly won’t leave you disappointed.